Brain Trauma Foundation is a leader in supporting the creation and use of evidence-based guidelines for treating TBI. We collaborate with clinical and methods experts from many organizations and disciplines in order to advance high-quality effective care that results in lower mortality and better function for patients with TBI. Coma is the most severe type of traumatic brain injury. In coma, patients are in a state of deep unconsciousness that lasts for a prolonged or indefinite period, caused especially by severe injury or illness. In the days and hours following initial impact, a signiﬁcant portion—if not the majority—of brain damage occurs in coma patients. That’s why best practices are so important. Brain Trauma Foundation collaborates with medical experts and organizations across the nation and around the world to develop and update best practice guidelines for coma. These essential guidelines dictate the care patients should receive whether in an ambulance, emergency room, combat, or beyond. When trauma centers implement the BTF guidelines, there are signiﬁcant improvements in patient outcomes. Over a 10-year period, New York state saw coma-related deaths drop by nearly 50%. 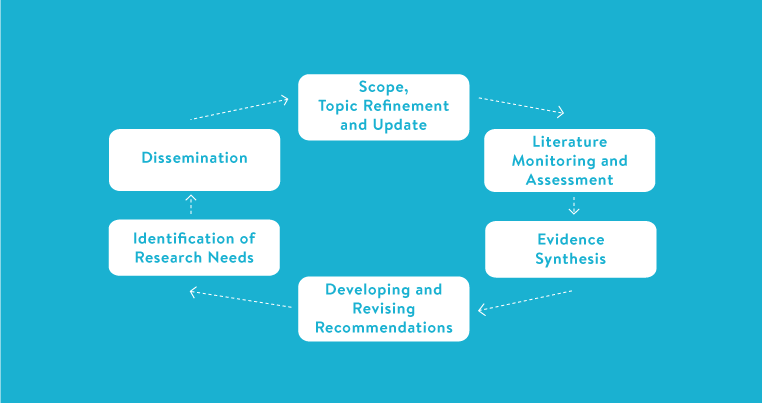 The Living Guidelines approach acknowledges that guidelines are part of an ongoing cycle in which new knowledge is created, added to the body of evidence, used to inform practice, and supplemented or replaced as science advances.